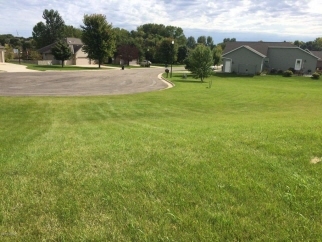 Additional Features and Amenities Nice building lot in Eagles Landing, Willmar. This lot is located in a Cul de Sac and is conveniently located close to shops, restaurants, golf courses and more! City sewer and water hookups. Call us for more information.